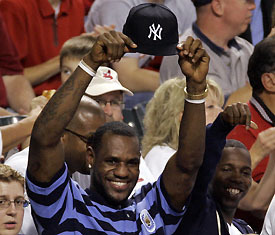 Lebron Supporting the Yankees, How low is that? We all know Lebron James is longtime Yankees fan, but that has upset a lot of people here in Cleveland. On top of that, Lebron showed up yesterday at Jacobs Field wearing Yankees cap and raising it in front of a camera during an interview with TBS. Even New York fans thought it was odd for the longtime Yankees fan to flaunt his team’s colors in the town that idolizes him. But there is another side of this story, some fans just don’t care. So what do you think? Did this change your view of Lebron? 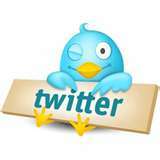 You can comment on this here.